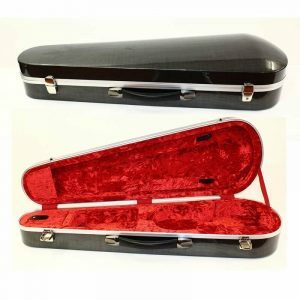 This rugged wooden case has tricot-covered foam blocks with Velco that attach to the case’s sides and conform the interior to your guitar’s extreme contours. 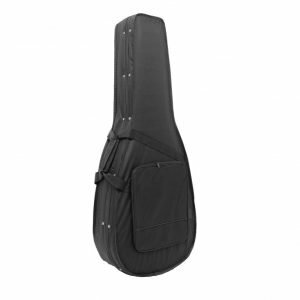 The Gator GW-Extreme Guitar Case has premium appointments that include locking recessed twist latches, a through-bolted exterior for extra strength, leather-padded handles, an industrial-strength valance, and plush lining. 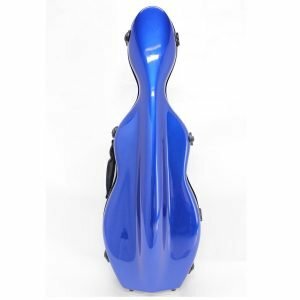 The case comes with a padded body surround compartment, neck support and a compartment for all your banjo accessories. 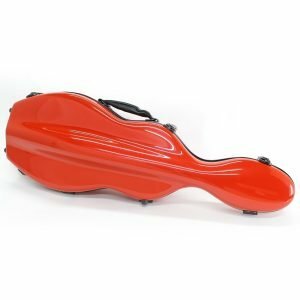 Koda violin case has been well made as protection for your performance quality instrument. 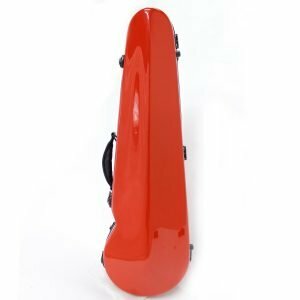 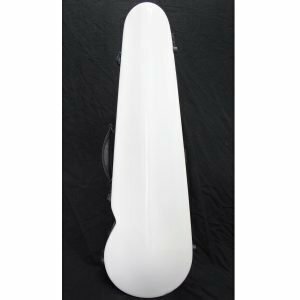 The solid exterior will keep your instrument safe while travelling and the storage compartment inside is ideal for all of your guitar accessories. 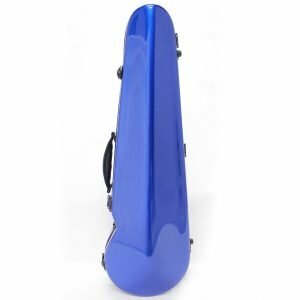 The EC501L Foam Case is a highly-durable, lightweight transport case designed to accommodate an electric guitar. 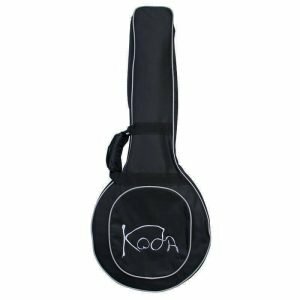 Koda high quality banjo gig bag that will provide excellent protection for your instrument. 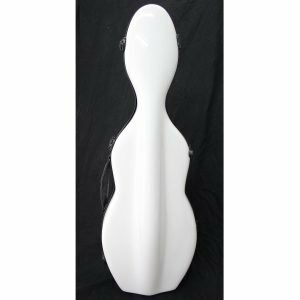 With a front accessory pocket, adjustable shoulder straps and carry handle, this is an ideal choice for musicians who are looking to keep their banjo safe whilst on the move.